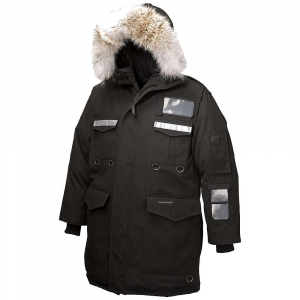 Rab Men's Apparel Clothing Zero G Jacket - Mens Ink Large QDN56IKL. 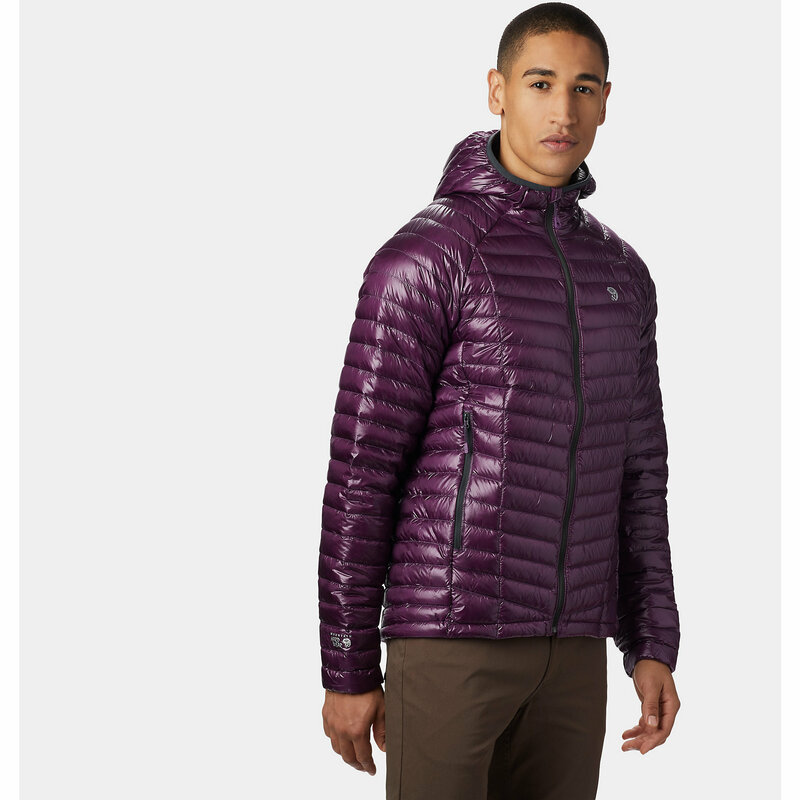 One thing's for sure: the Men's Zero G Jacket is a clear testament to Rab's rich, mountaineering and alpinism heritage. 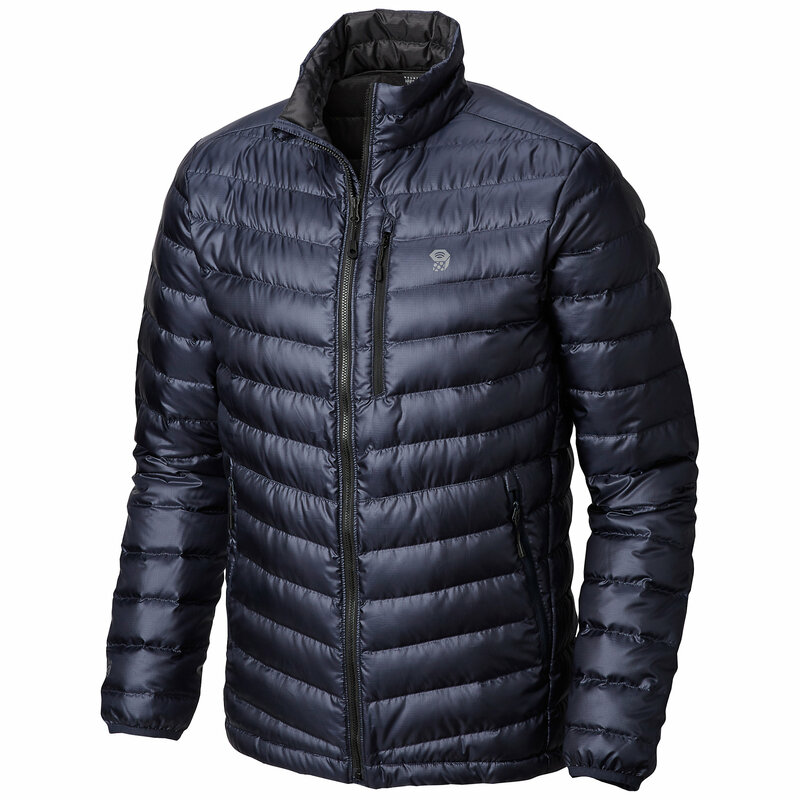 Designed specifically to combat some of the coldest weather Mother Nature has to offer, the Zero G Jacket features an incroyable warmth-to-weight ratio and lightweight constitution. 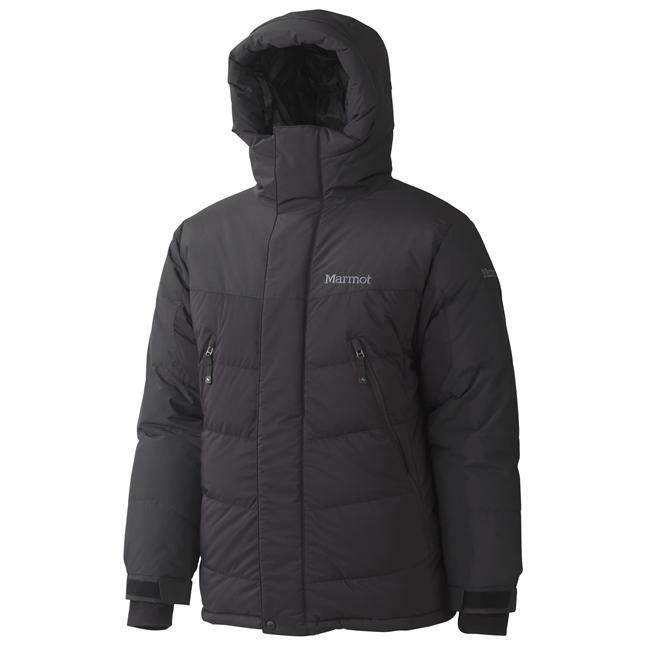 This design ensures you stay warm, without having to sacrifice creature comforts--such as hand pockets, flexible-brimmed hood, or insulated front zipper. And to think, the buck doesn't stop there. The Zero G ups the anty with its 1000 fill power, RDS-certified down insulation. 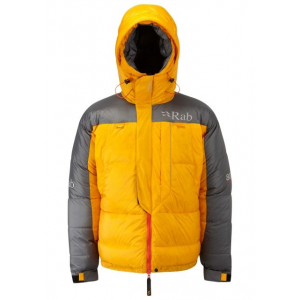 This is a bit of a revolutionary step on Rab's part, simply because the highest fill rating to date has largely danced between 900 and 950. And, well, not only that, but the RDS certification assures that the down has been gleaned from animals are treated humanely. 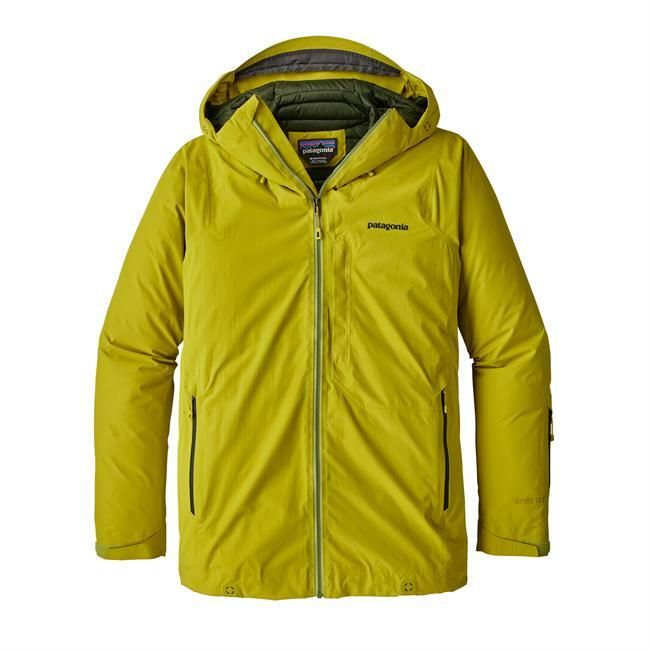 Though, on a technical level, this down insulation provides unprecedented warmth and a super lightweight feel, making it an ideal companion for ounce-counters and alpinists who prefer the fast-and-light approach. 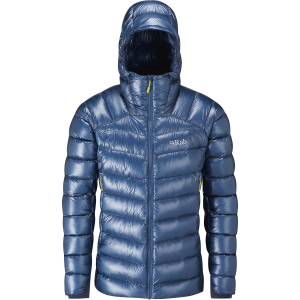 Meanwhile, the Pertex Quantum fabric stays in line with the Zero G's lightweight constitution and provides tenacious protection in the face of bitter cold temperatures that you're bound to encounter when adventuring high into the alpine.